Global 360 first conducted a complete analysis of The Temple’s current programs, membership and community members to determine the plan and scope for a marketing and public relations strategy to meet Dr. Wells goals. Created a new interactive engagement program geared toward Facebook called “Temple Talks.” The 30-minute segments featured Dr. Wells speaking directly to followers about spiritual principles, then fielding questions based on the topic. Also re-designed The Temple’s website, giving it a modern look and feel. 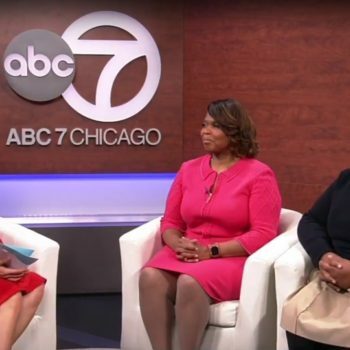 In addition, Global 360 produced promotional fliers and other marketing materials for more than 20 Temple events, including an on-site interview with Windy City Live’s Val Warner, which the agency also secured, coordinated and scripted.